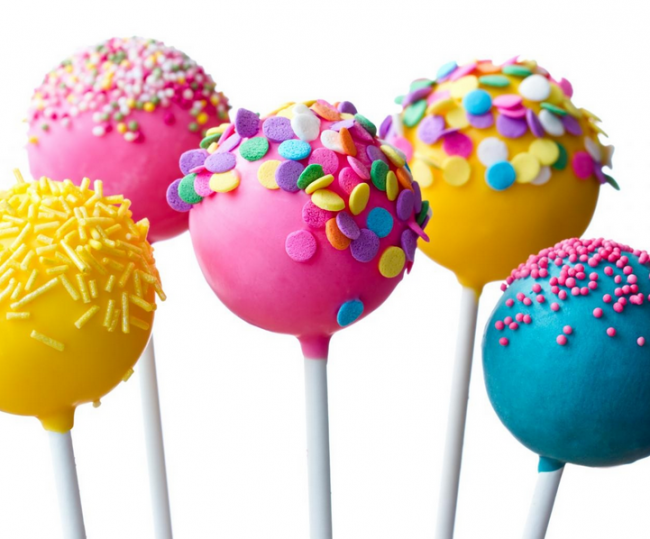 Android 5.0 rumored to be named Lollipop or Lemon Cheesecake. If Google will be pushing out the new version as Android 5.0 or would stick to Android 4.5 as the major version, and the name as always is again a guessing game until Google comes up with it’s own surprising way of launching the OS version update. We have been hearing about the names “Lollipop” and “Lemon Cheesecake” for the next Android OS version, but there is nothing official as always from the makers of the OS.